The Indian carrier just missed a bank payment, deepening its market plunge. As it tries to flog assets and haggle with lenders, big Abu Dhabi backer Etihad can impose tough terms to salvage the company and its investment. It could even cost Jet founder Naresh Goyal control. India’s Jet Airways said on Jan. 2 it had delayed payment to a group of banks “due to temporary cash flow mismatch”, adding that it was is in talks with the lenders. The company’s shares fell 6 percent. Jet and its second-largest shareholder, Etihad Airways, were in talks with bankers on a rescue deal that might involve the Abu Dhabi-based airline increasing its stake from 24 percent, Reuters reported in early December. 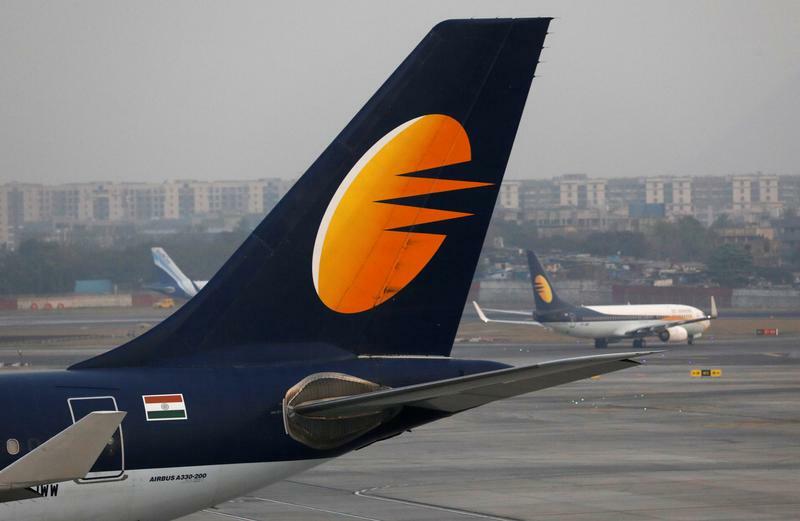 On an earnings conference call on Jan. 1, Jet Deputy Chief Executive and Chief Financial Officer Amit Agarwal said the company was exploring the sale of aircrafts, monetisation of its loyalty programme and a fresh liquidity infusion. Jet has lost almost 70 percent of its market value over the past year, leaving it at about 31.9 billion rupees ($459 million).